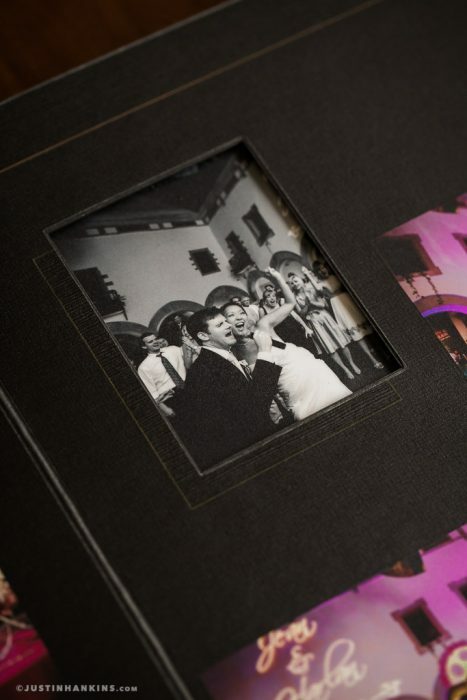 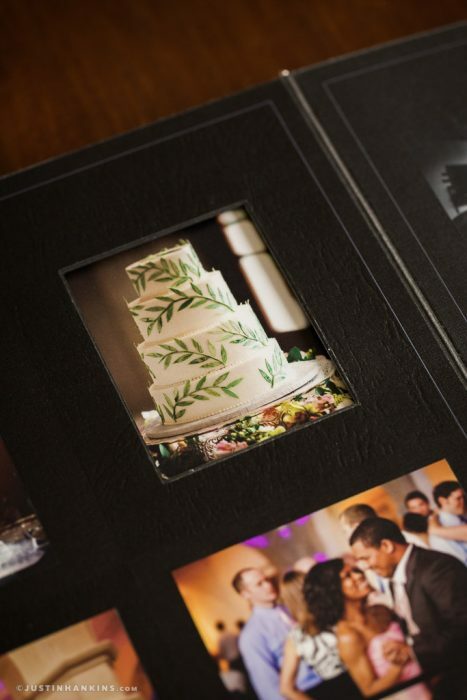 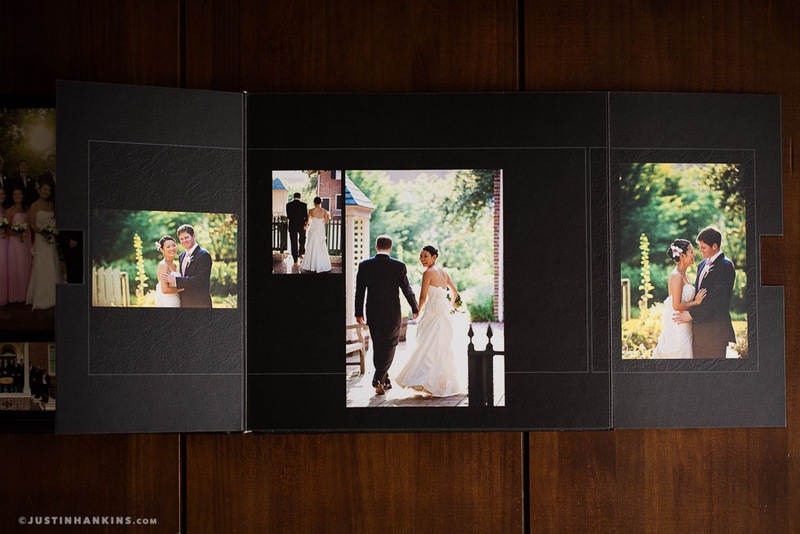 The Fine Art wedding album is produced in Kyoto, Japan, and is named for the artisanship involved in its creation. 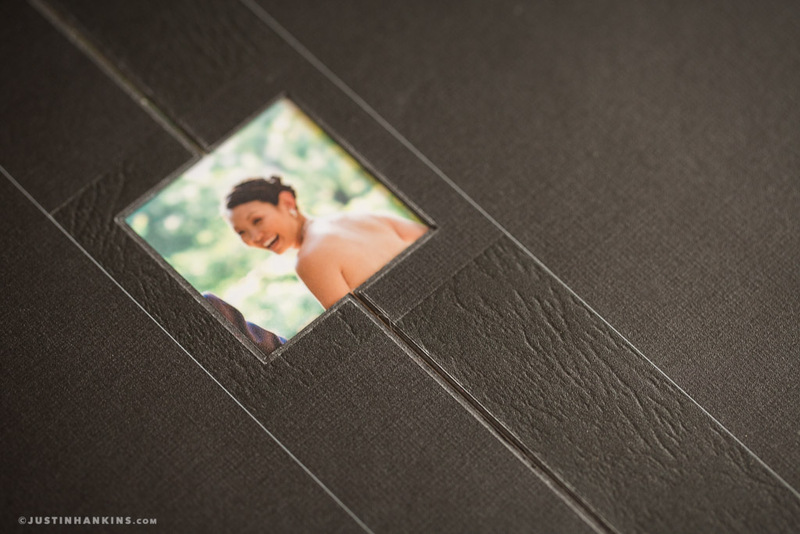 Japanese artists shun the luxury of technology and use X-acto knives and straight-edges to hand cut each mat and photograph. 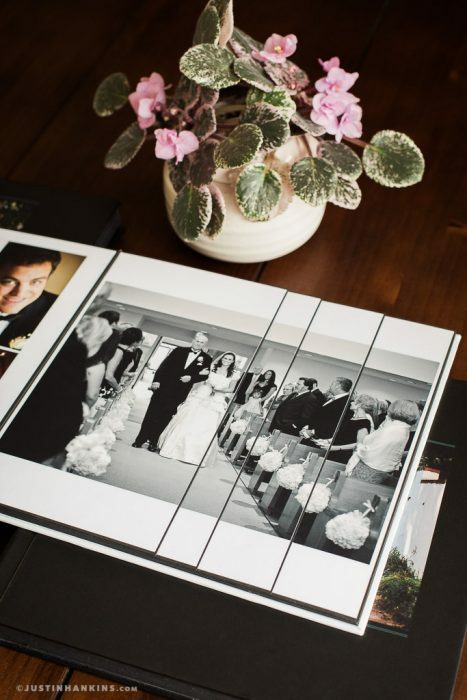 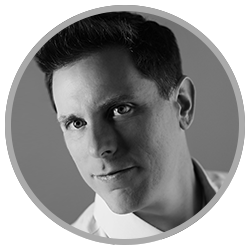 The artists then arrange your photos with careful consideration, one image at a time, to create a one-of-a-kind piece of art that you’ll treasure for the rest of your lives. 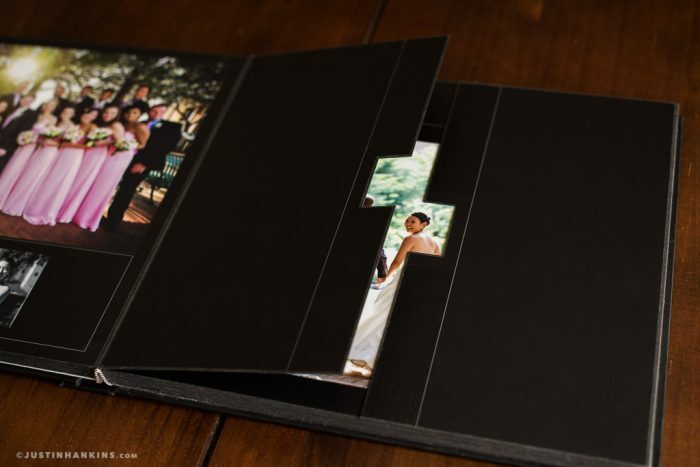 In addition to the craftsmanship, this album is known for the unique matcutting techniques, like the gatefold and fold-out pages, which can’t be found in other albums. This album is for those interested in the most meticulous craftsmanship available, and features a design that will wow every person who sees it. 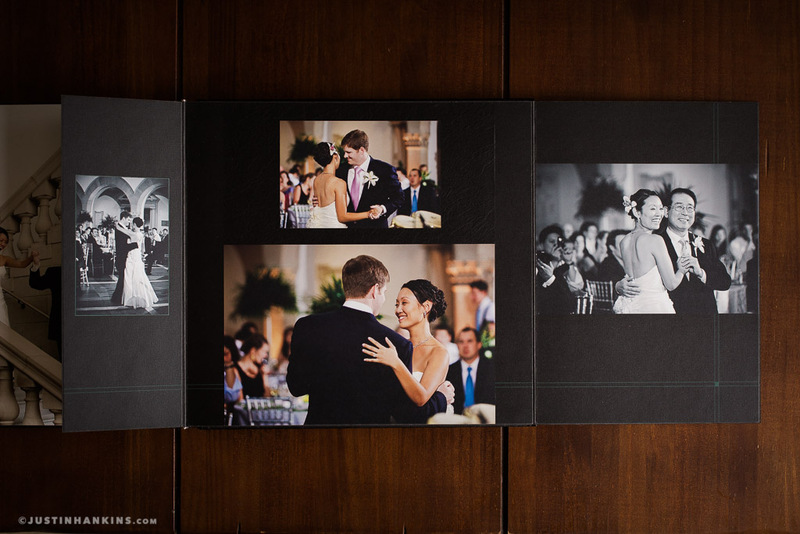 Note: these sample layouts use Flash and unfortunately aren’t viewable on iOS devices. Please see the sample images above for actual photos of the albums. 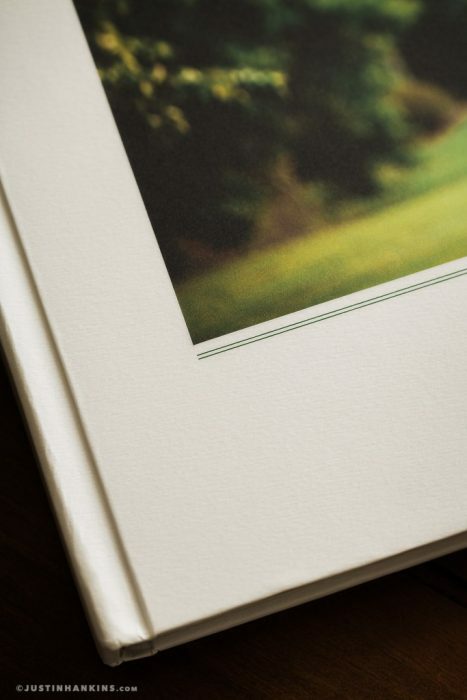 The 24-page Fine Art Album includes up to 50 images. 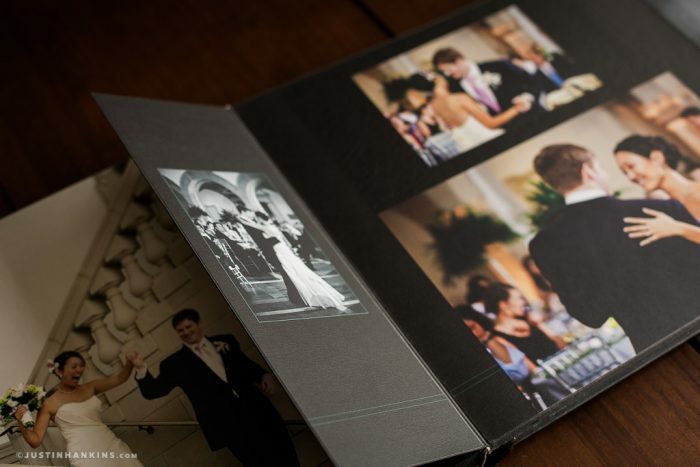 Its unique feature is the tri-fold page, which stretches a single image across panels that reveal images underneath. 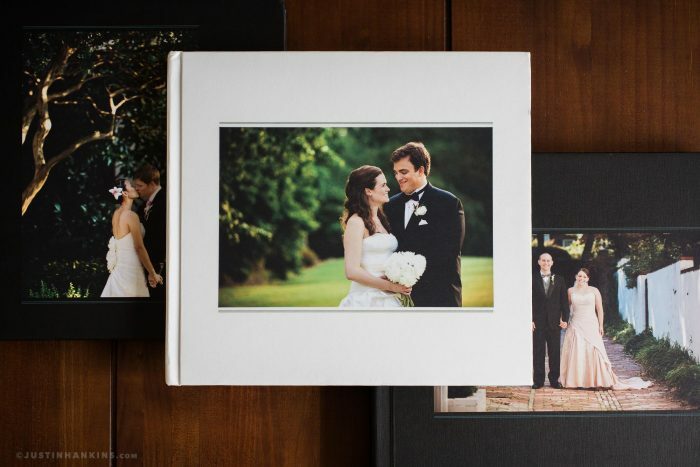 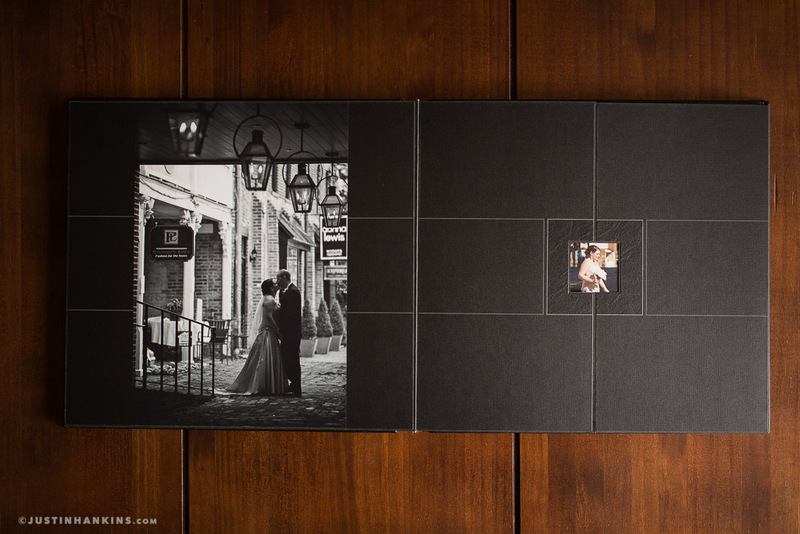 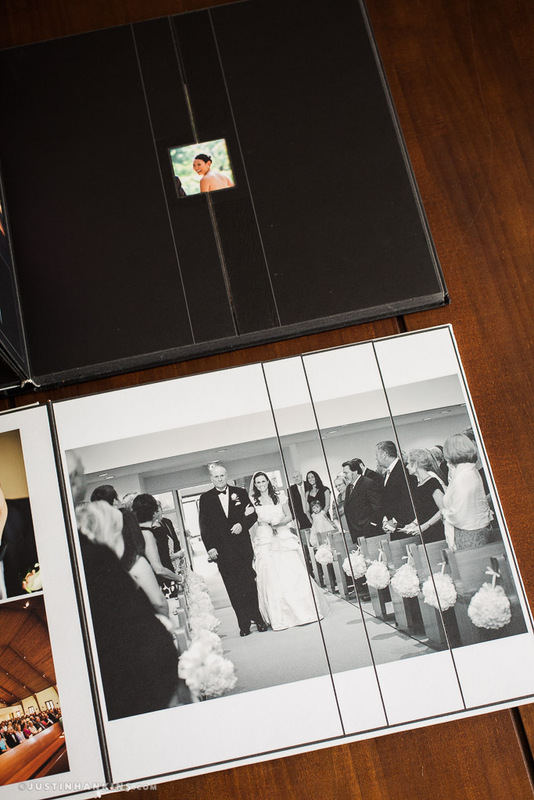 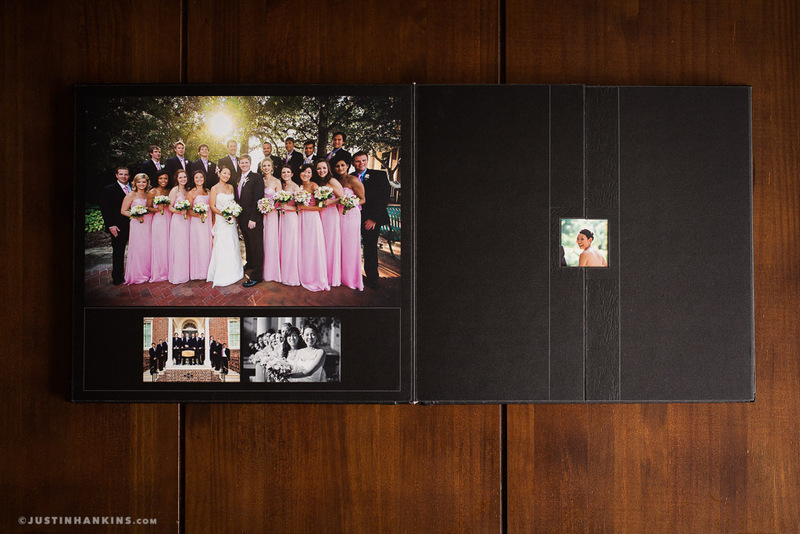 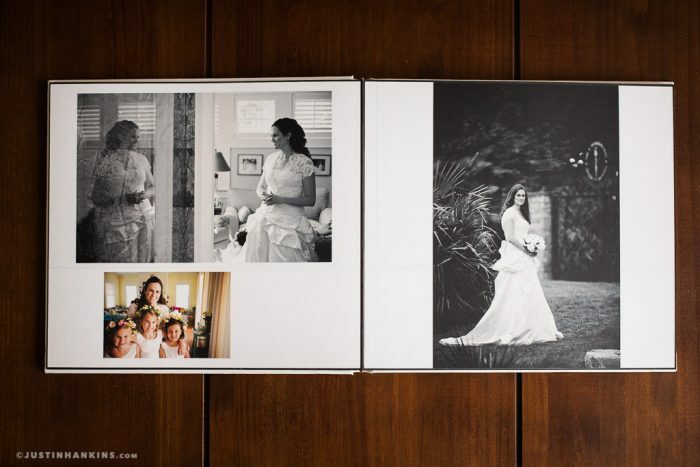 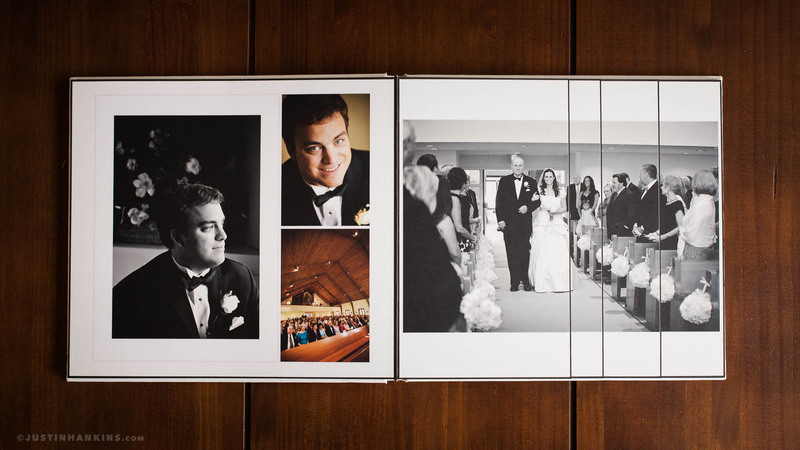 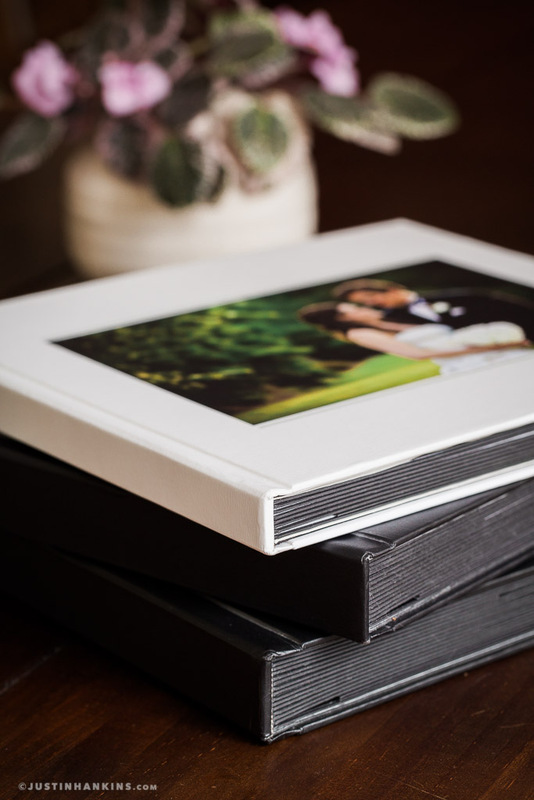 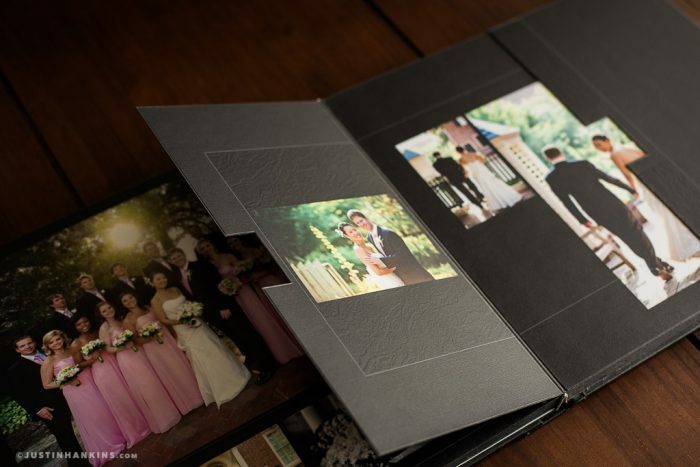 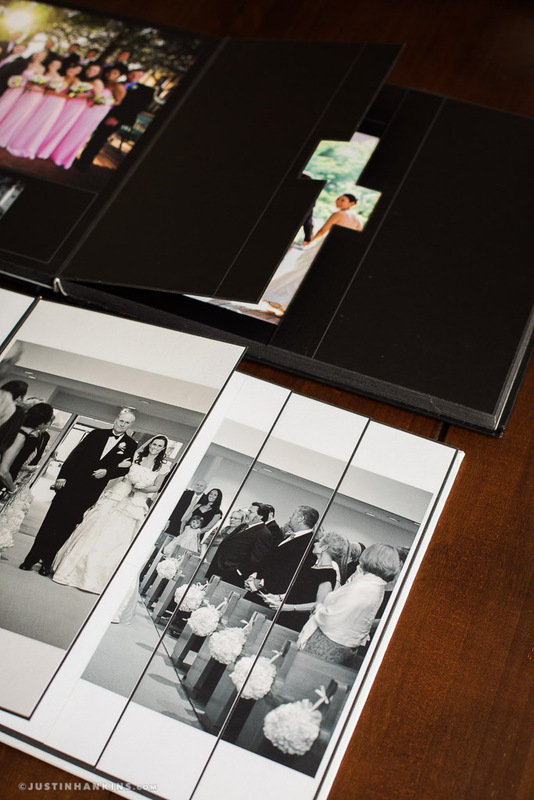 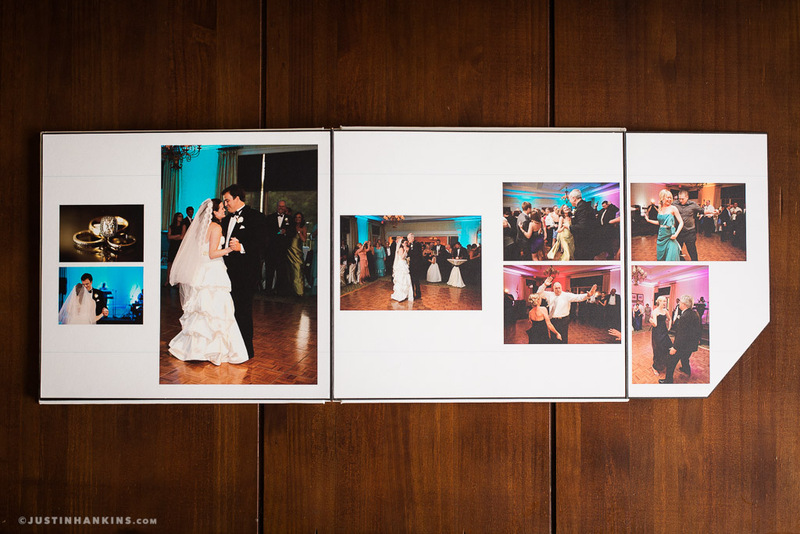 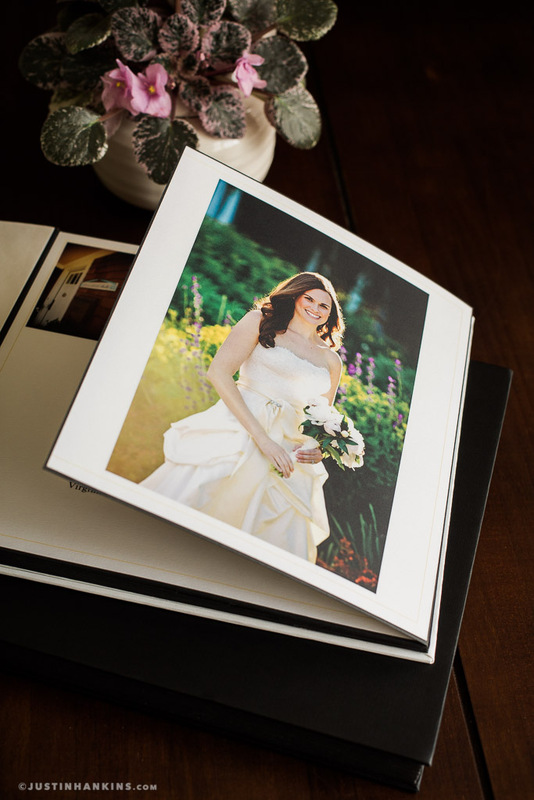 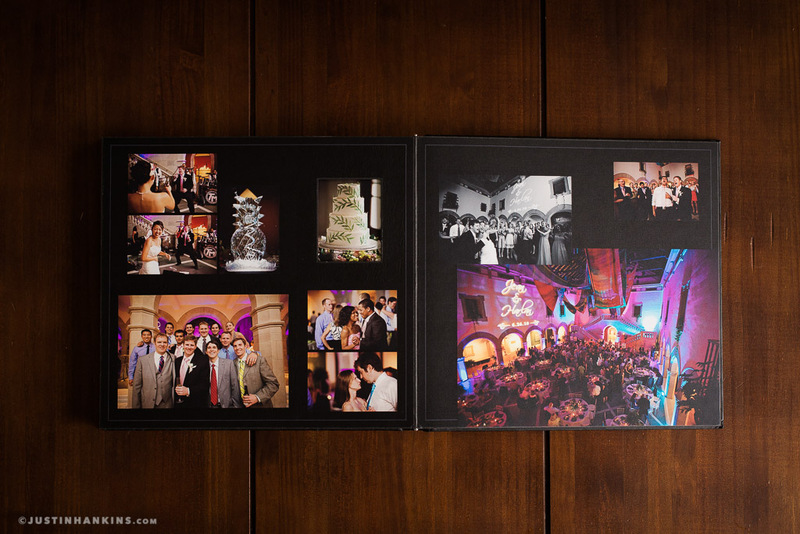 This album measures 13×11.6″ and may be upgraded to 38 pages/70 images, 46 pages/100 images, or 52 pages/120 images. 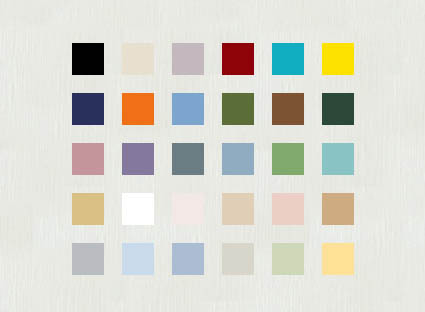 Here are the available cover color options.